May 2, 2019. 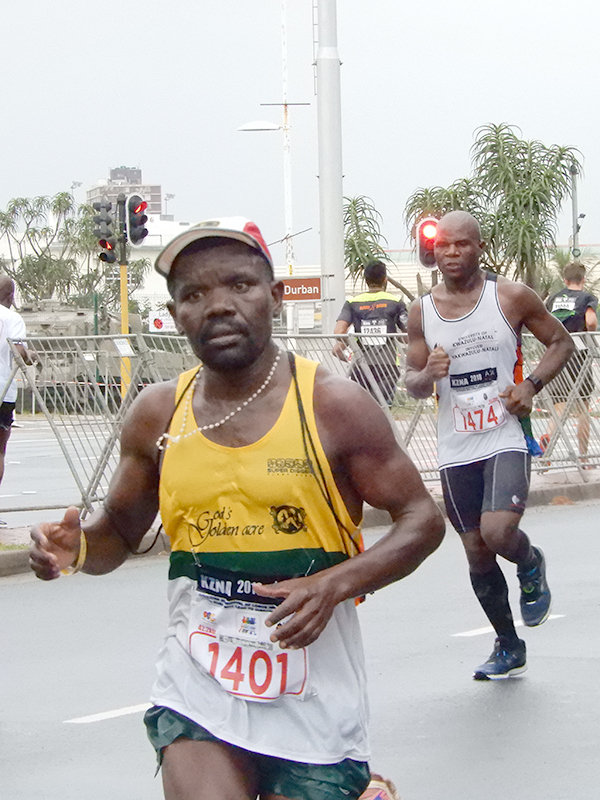 That is a red-letter day for all Comrades hopefuls who have entered the 2019 Comrades but still need to submit their qualifying time to the Comrades Marathon Association (CMA). May 2 is the deadline to submit qualifying times, so there are only five weeks remaining to get a qualifying run in for those hopefuls who still have not finished at least a standard marathon since August 26. Below is a list of most of the remaining races where athletes can run a qualifying time. All qualifying races must be ASA technically compliant and meet the Comrades Marathon qualifying criteria (see list of events below). Entrants must submit their provincially approved club name, license number and qualifying race details by no later than 2 May 2019. This can be done either by email, contacting the CMA office, updating details online or by instructing a club administrator to do so for you. Qualifying details will NOT be accepted at Race Registration. Failure to meet the qualifying criteria will result in a runner’s entry being rejected. No seeding upgrades will be accepted after 2 May 2019, and none at Race Registration. 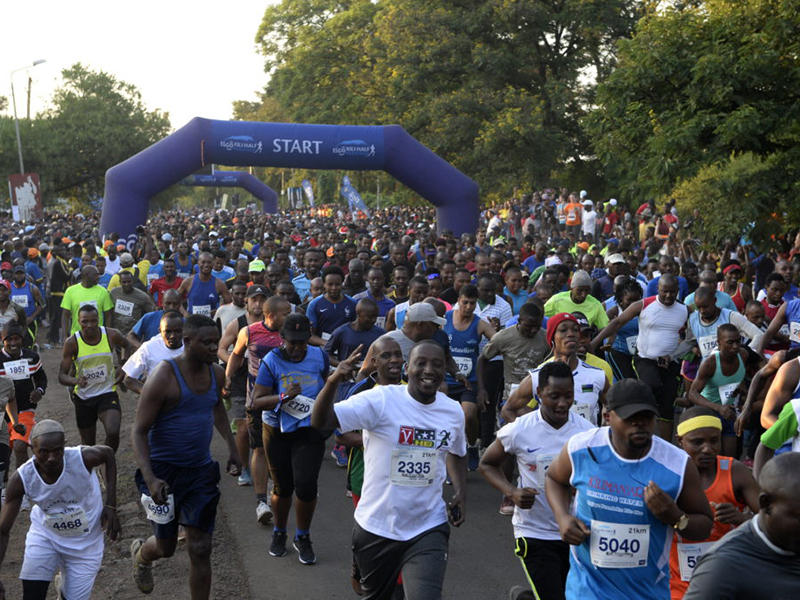 If runners do not submit a qualifying event they will not be able to participate and their details will be removed from the CMA database, which means that runners will NOT receive a goodie bag or a runners’ t-shirt. A qualifying race must be completed between 26 August 2018 and 2 May 2019 and the details submitted / updated to the organisers. NOTE: The CMA will verify qualification and license details with club representatives. All Comrades runners will be seeded according to their qualifying times. All those Comrades entrants who have improved their qualifying times after entering may upgrade their seeding by entering the race name and their finishing time into their registration details on the Comrades Marathon website. Entrants without access to the internet can contact the CMA and supply their qualifying details to upgrade their seeding. The full seeding table can be found here.